Here we see the wild treble clef growing in its natural environment. Your viola joke is below, but first, a quick note: I recently discovered that Gmail has been randomly sticking some of my AB mail in the spam filter. If you’ve emailed me at any point and not received a reply, please do so again! I’m on the alert. “It changes your ability to perceive time” – In some situations, such as working out or shopping, music can make the time go faster. But if you’re using music to help you study, you might want to rethink that – it may divide your attention and actually make time slow down. “It taps into primal fear” – This one mostly has to do with movie soundtracks, specifically horror movies. We’ve talked about that before (as has our de facto mascot Mr. Izzard), but the basic idea is that unsettling tones amp up your level of anxiety (devil’s triad, anyone?). “It makes you stronger” – I thought this was interesting – people who perform feats of strength, like holding heaving objects or distance running, can do it for a longer period of time when listening to music. Anyone who ever forgot their iPod for their daily workout could probably tell you that, but music may also limit feelings of pain. “It changes your drinking habits” – Wait, what? “What they play in the bar doesn’t just affect how much you drink, but what you drink.” Here’s a good example: people are more inclined to purchase expensive wine if classical music is playing (which is why my idea for a classical dive bar is such a good idea). The music playing can even inform how you describe the drink you have. “It makes you a better communicator” – More points to musicians! Studying music allows you to: better understand the emotions of others, keys you into subtle changes in vocal tone, and improves your focus, all of which improve your social skills. So there you have it! Music generally does cool stuff. Also, classical music makes you classy. Dom Perignon, anyone? Nothing exorcizes personal demons like a good classical rap battle. I’m frankly unconcerned as to the results of this one – we already know how Kanye feels about Beethoven. And about those violas (easy, killer – I’m going to lay on some rare sympathy). 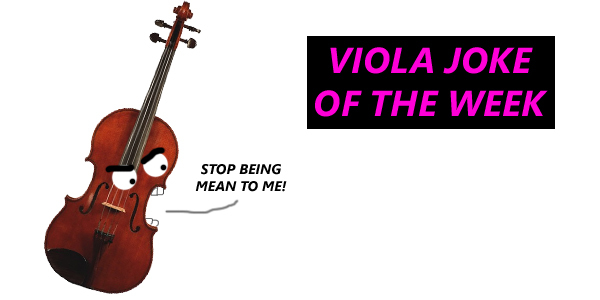 How many times have you heard a violist mention their instrument only to have someone inquire as to what, exactly, a viola is? What’s the difference, anyway? And the euphonium – blank stares all around, amirite? 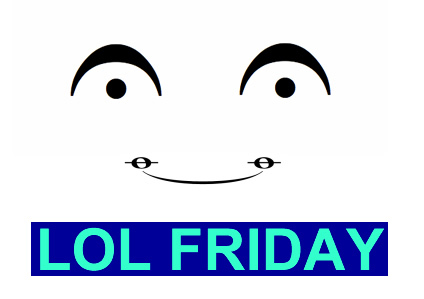 And the poor flugelhorn – that one just makes people giggle (hee; flooooogelhorn). My point is that while everyone nods sagely for the proud clarinetist, the contrabassoonist is constantly explaining himself, and that’s kind of silly for an orchestral staple, don’t you think? There are still a bunch of symphonic pockets that are perfectly normal to those that inhabit the world but have little or no presence outside of it. Isn’t that weird? Have you ever played an instrument people didn’t recognize? Did it make you die a little inside every time, or did you cheerfully educate the populace, one at a time? You know what doesn’t get nearly enough attention? The ‘cor-deen.